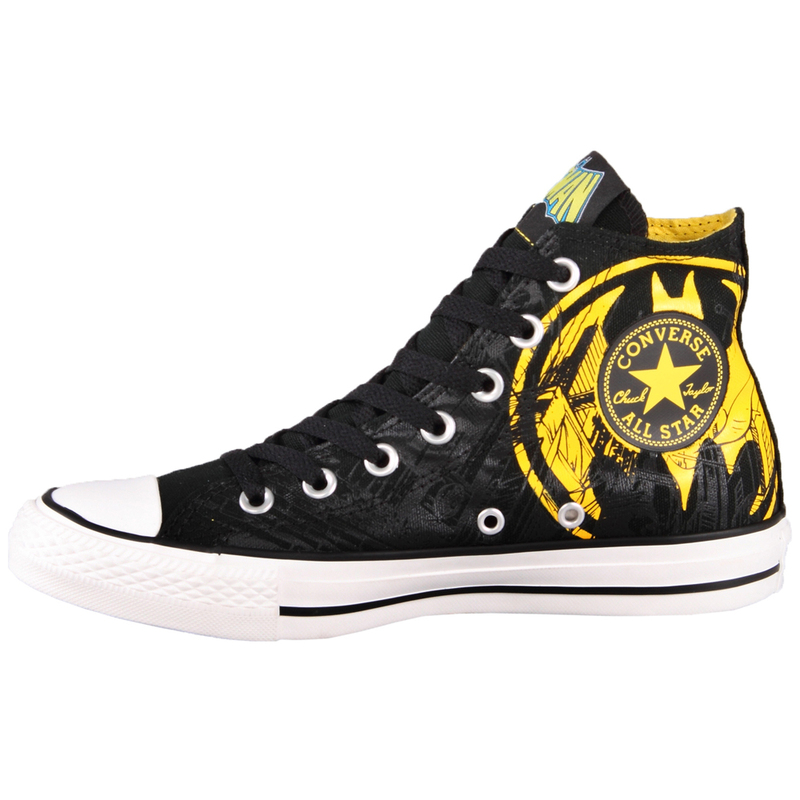 Converse Chuck Taylor DC Comic Batman. 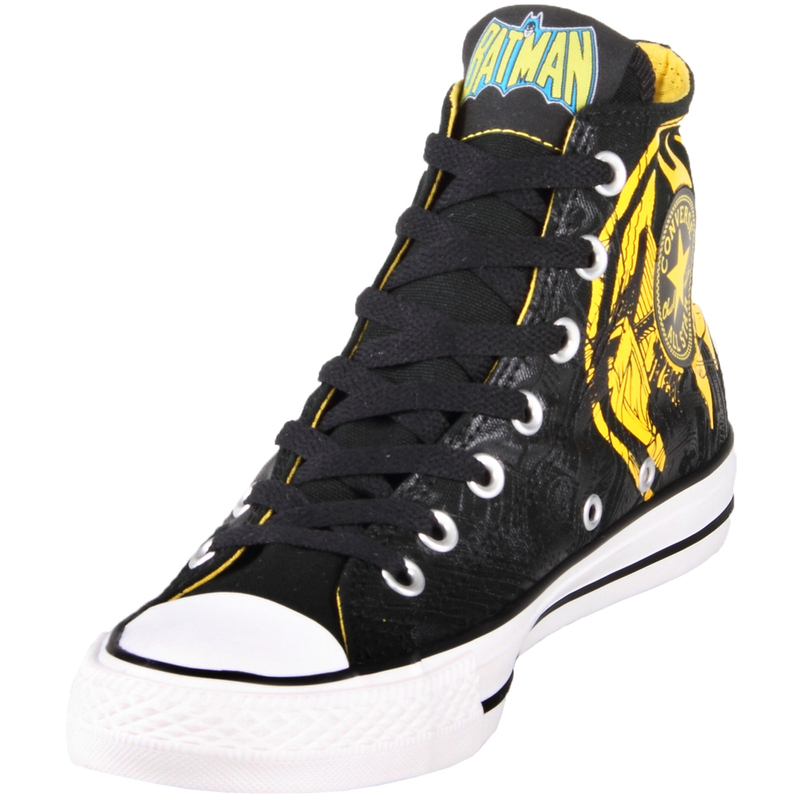 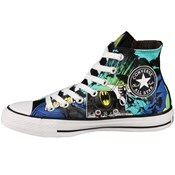 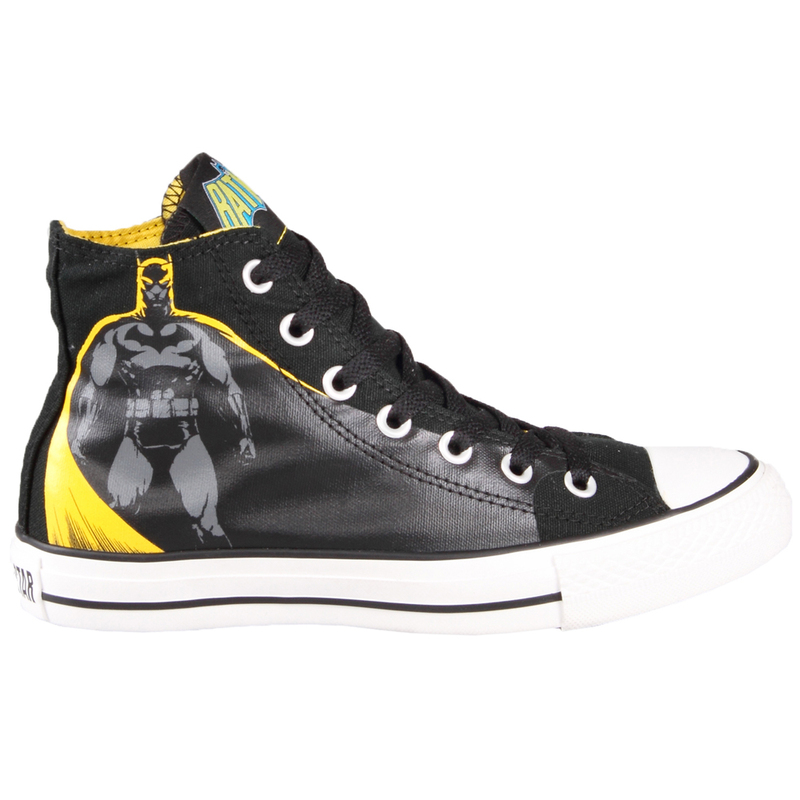 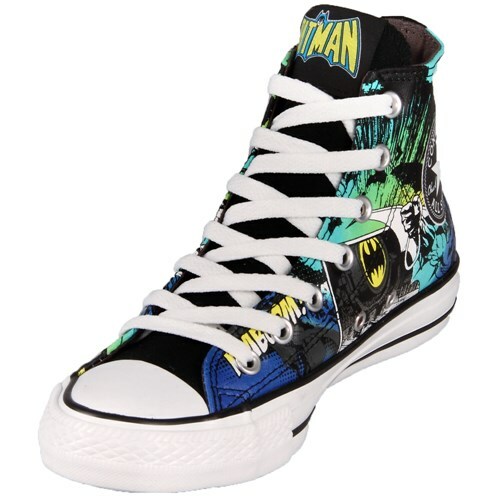 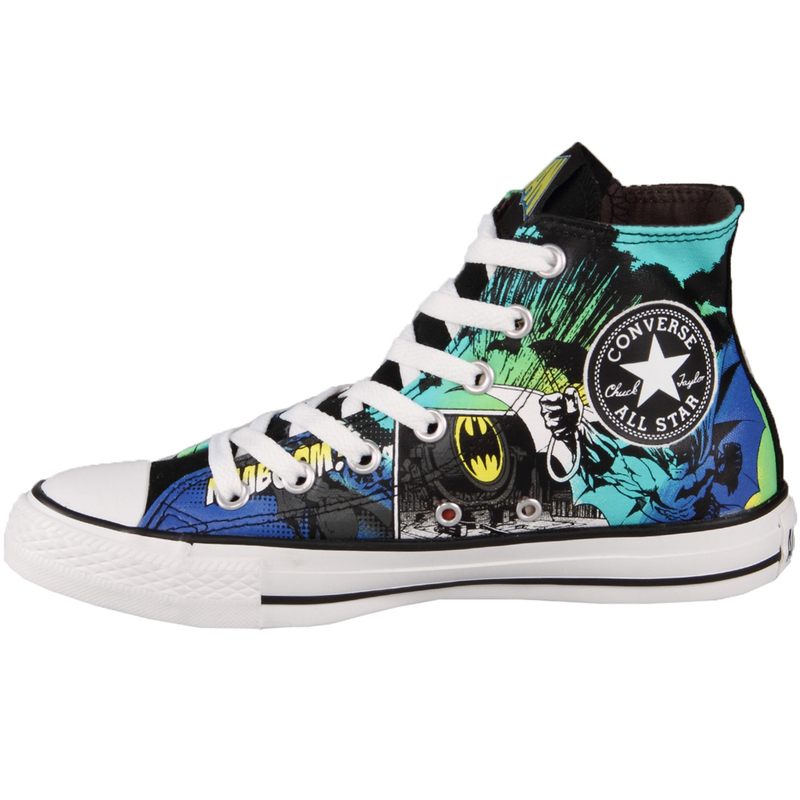 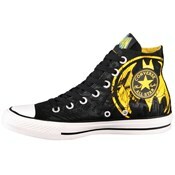 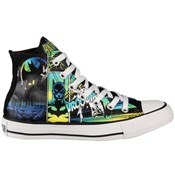 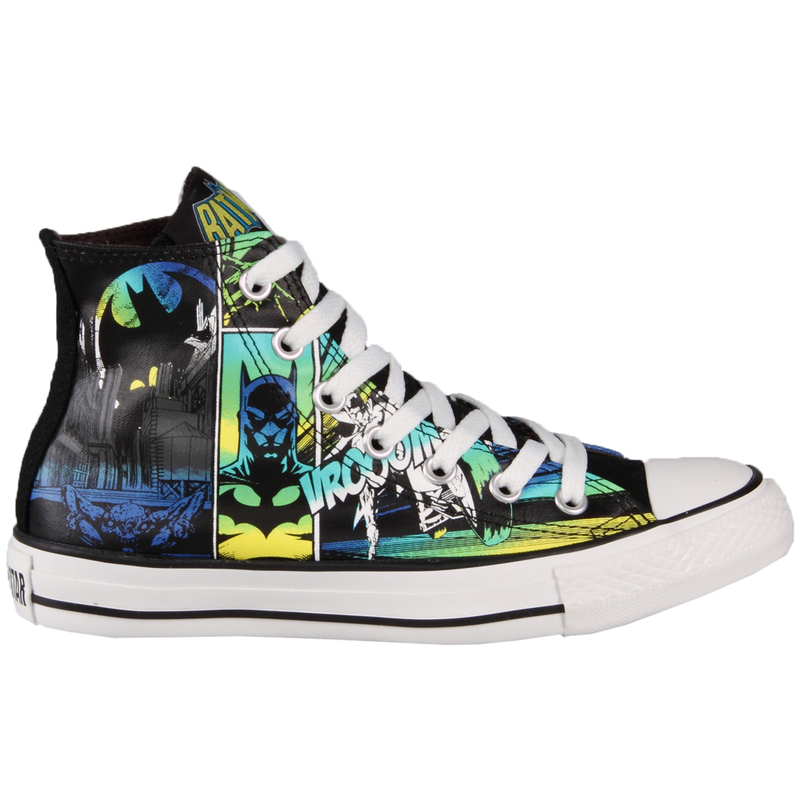 These Converse DC Comic Batman print shoes are great for the Batman fan in you! They go great with jeans and will be a great addition to your wardrobe! DC Comic Shoes.